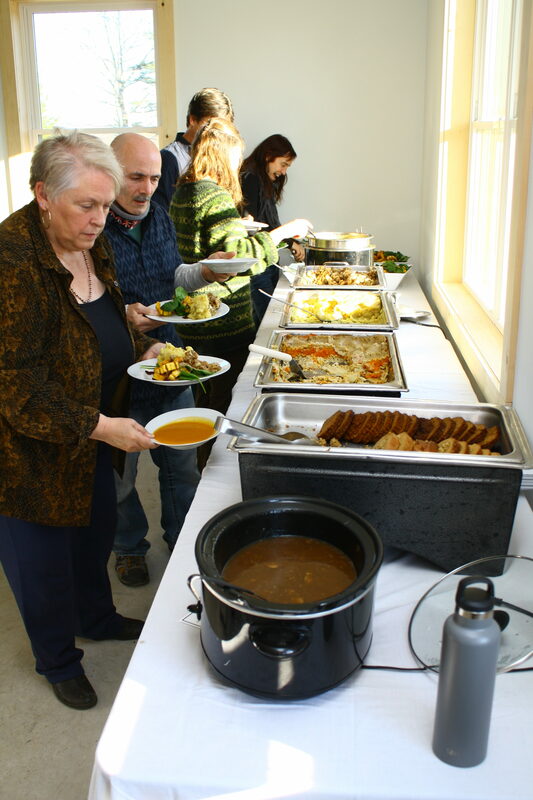 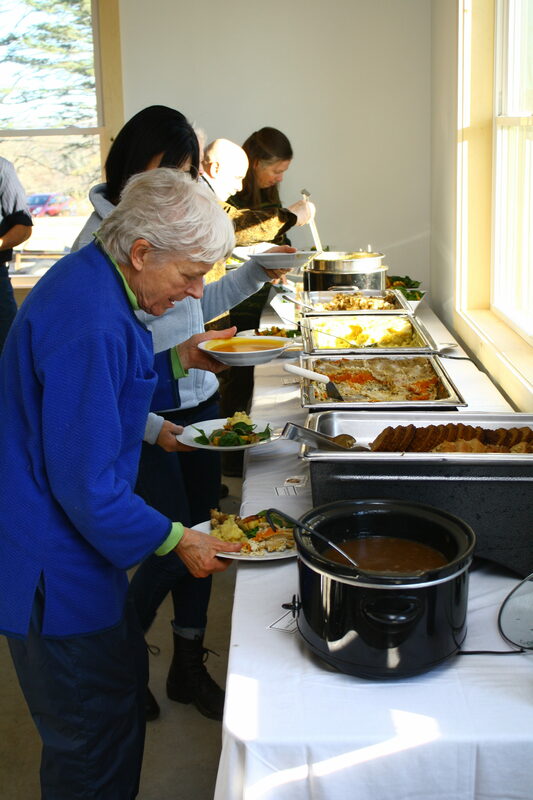 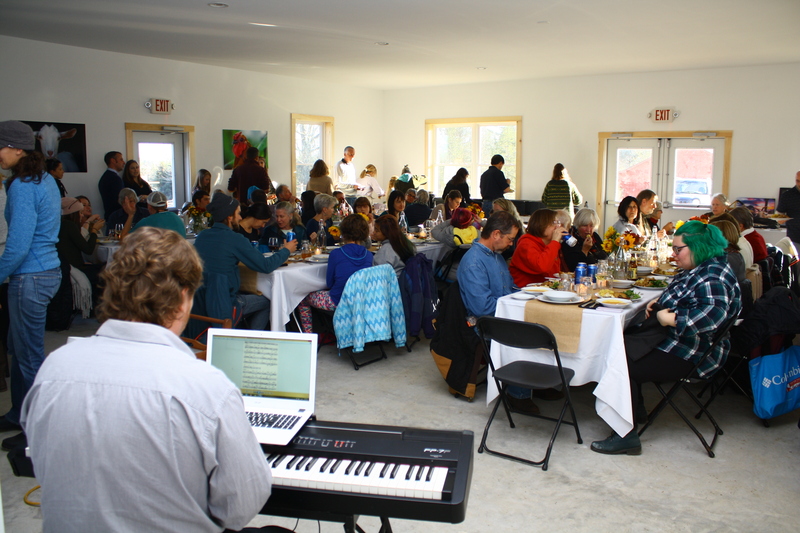 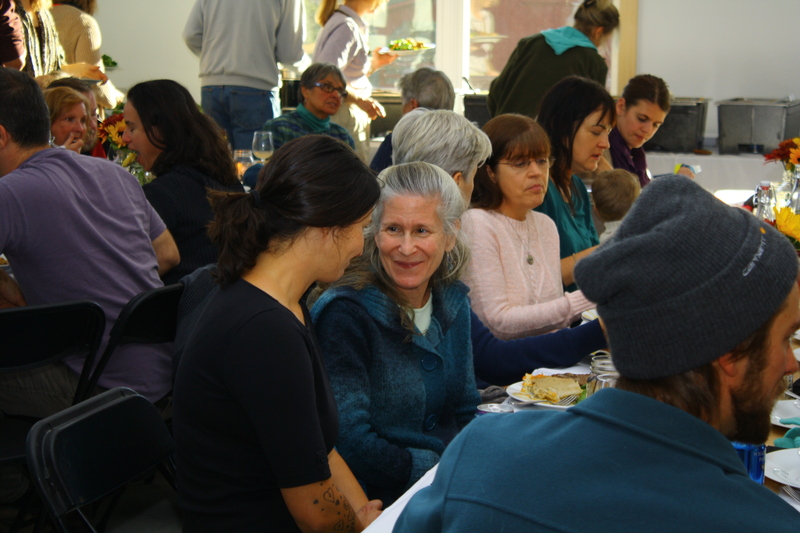 Thank you to everyone who came to our Gentle Thanksgiving to share in an afternoon of compassionate celebration together! 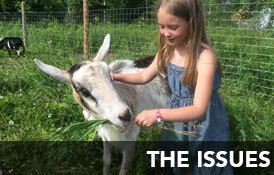 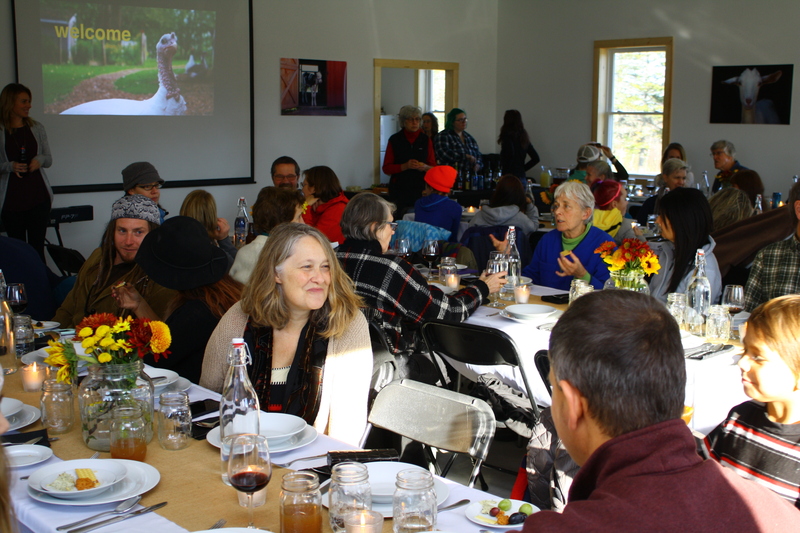 This was our first event in the People Barn, a beautiful new space that will allow us to host a variety of events, vegan meals, talks, film screenings, and house our growing humane education programs – the possibilities are endless! 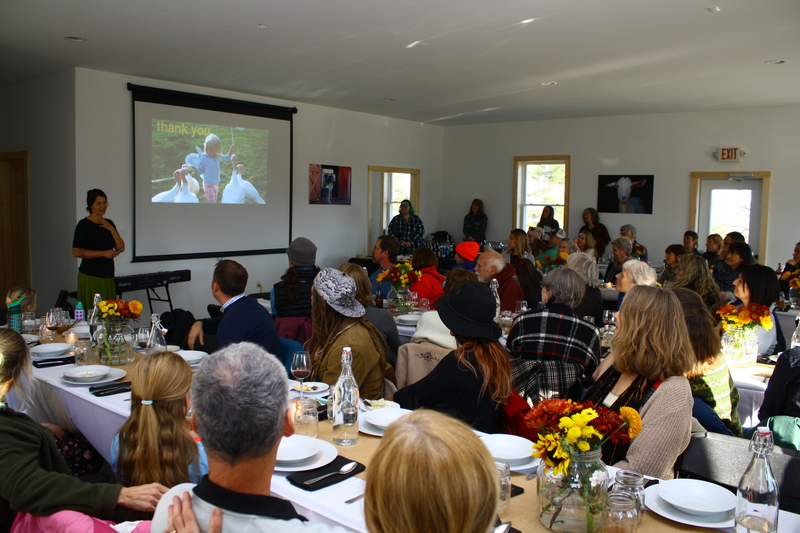 We couldn’t be more grateful to the special foundation who made this new barn a reality. 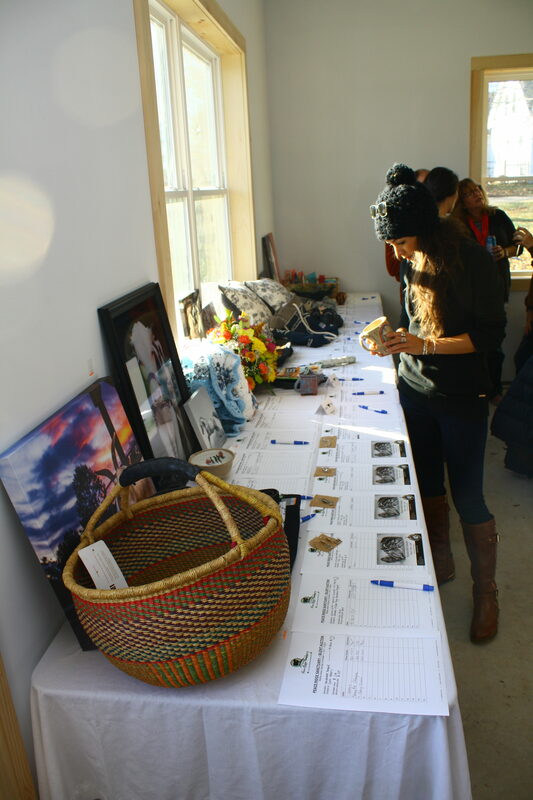 We also want to thank our musician for the event, Lincoln Blake, and Tooni Milici for organizing a fabulous silent auction. 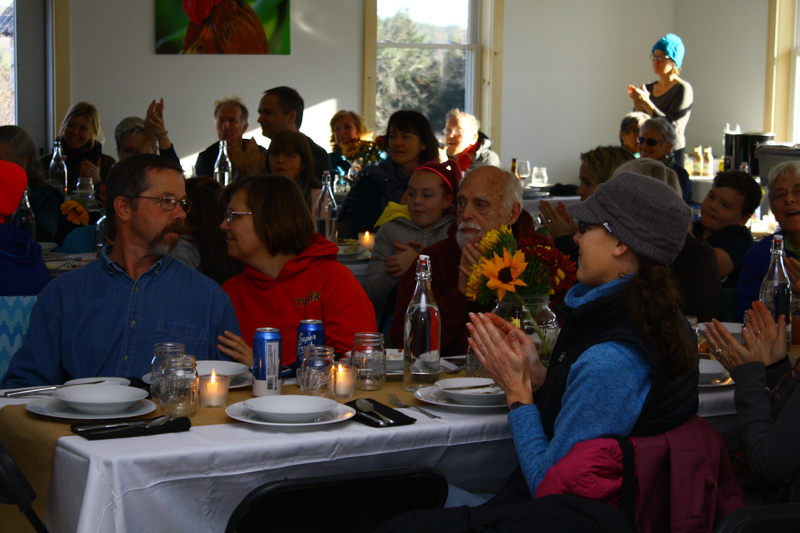 If you weren’t able to attend Gentle Thanksgiving, we hope you’ll be able to join us for another event soon!